If there’s anything Sauber is winning this year. it’s “Livery of The Year” and even “Livery of The Decade”. That car is simply amazing. 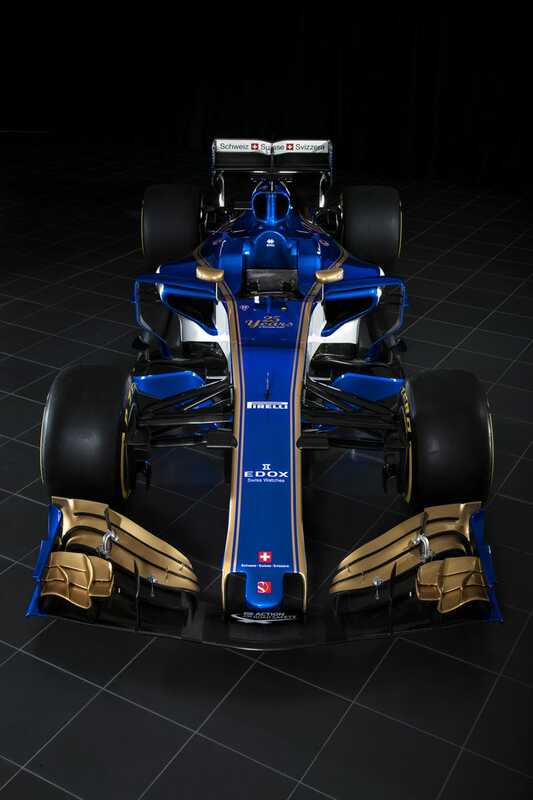 The finer aero details, like the bargeboards, aren’t yet shown here (of course), but boy what a livery. This is the official F1 Site of Alfa Romeo Racing. Find out more about the team and our partners. Would have been nice if the fin and wheels were gold, too (paging McMike and/or opposaurus), but I guess it’d clash with the P ZERO writing. Either way, Sauber had done this correctly.